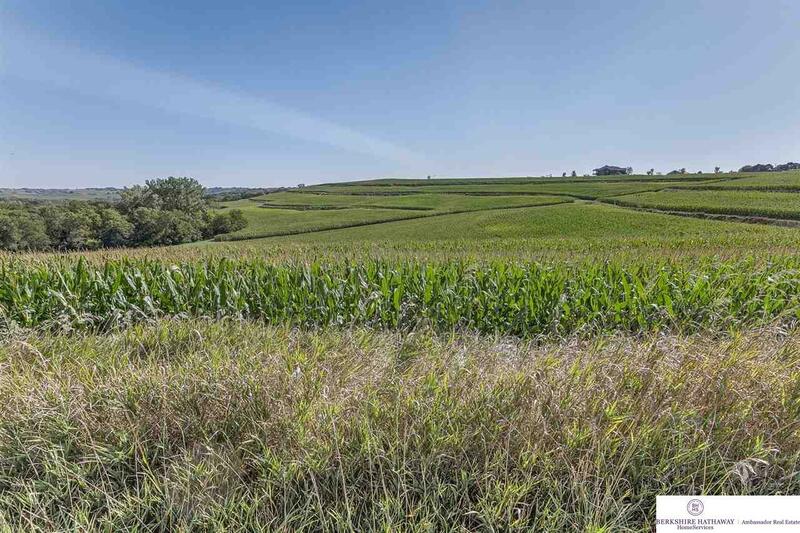 Scenic acreage just off Hwy 133 only 10 minutes north of Omaha. 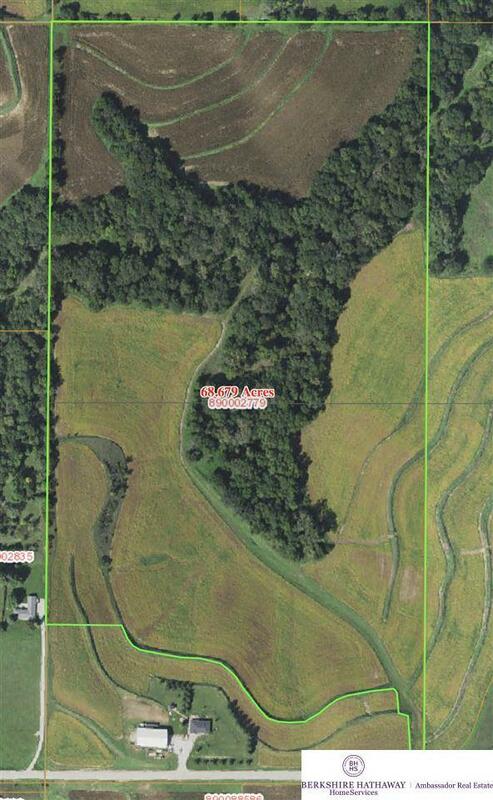 Approximately 47 tillable acres that has been rented out at $225/acre. 20 +/- AC of timber and abundant wildlife, great hunting & recreation opportunities. NRD water at Co Rd P30. Gravel road frontage. NSF-Estate Sale.